In the job seeking world a resume is even more than a business card. It’s the first impression that the employer gets and as a candidate you have to compete for the recruiter’s attention and stand out in a sea of other applicants. This is no easy feat, especially when a job is in high demand, however we have put together a few tips to help you put together a resume that will guarantee to be an eye catcher. Always position your name and contact info somewhere visible – preferably on top. Use a simple bold font and keep that section clean as it si very important for the recruiter to see possibly remember your name and immediately know how you can be reached –if you have listed a phone number means you are available for a call, a skype id means you could do a video interview and etc. Many applicants make the mistake of listing their contact info at the bottom of their resume or even on the second page. Which leads us to the next point. Yes, winning that basketball championship in high school or writing for the university magazine might seem as interesting achievements to add to a resume, but in fact they are not. What they are doing is taking up precious space that can be used to highlight skills that you used at your previous jobs or achievements that are directly related to the job you are applying to. Do a resume detox and ditch everything that is not relevant for the position you seek. Wait, what? That’s right, using a little bit of SEO in your resume can help you stand out. How? A majority of recruiters use dedicated software or tools that help them isolate resumes compatible with their job requirements. Most of the time they are looking for skills and prior experience matching the ones they have put in their job description, so even if you have the exact same skills required, wrong phrasing can cost you a job interview. So go ahead and make sure to rewrite your experience section to include some keywords and phrases from the job listing you are applying to.In this case, a good choice of words can go a long way. Proofread at least 5 times – and have a friend read it too, you don’t want any typos in a resume you worked so hard to build, right? Choose the type of resume that works for you – there are three types you can choose from Chronological, Functional and Combination. 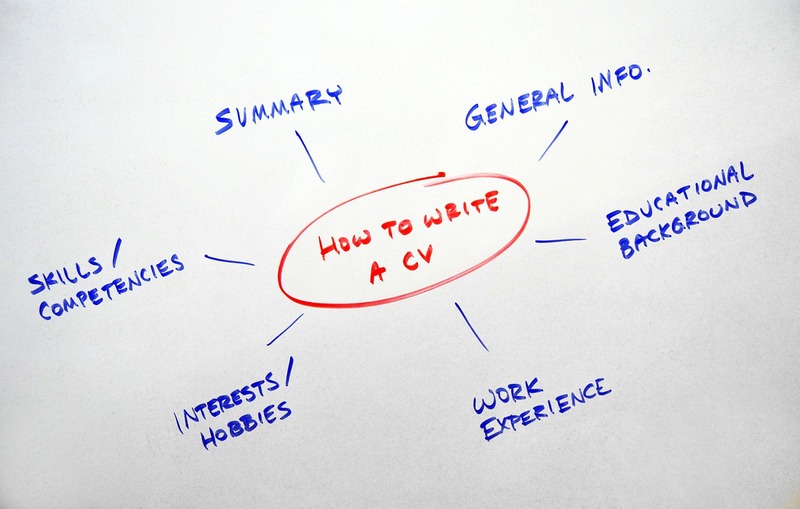 Applying to a job knowing you have put the effort into creating a good resume will not only give you more confidence but also show the recruiter you are serious and determined to get the job, so go ahead and revamp that resume right now. Don’t forget to check www.workinstartups.com for fresh startup jobs everyday!